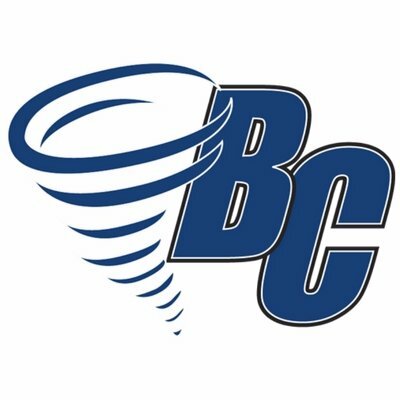 The Summer Job and Camp Fair at Brevard College is scheduled for Thursday, Feb. 7, 2019 in the Frances Pavilion of the College’s Porter Center for Performing Arts. The free fair will be held from 11 a.m. to 1:30 p.m. in the Frances Pavilion of the College’s Porter Center for Performing Arts. During the fair, representatives from more than 40 local and regional camps and summer employers will be on hand, including the Brevard Rock Gym, Coastal Kayak Touring Company, High Hampton Inn, Nantahala Outdoor Center, the U.S. National Whitewater Center, The Lake Toxaway Country Club as well as the Greystone Inn. Participants will have an opportunity to find out more about each organization as well as discuss summer employment opportunities.